Welcome to SBS Building Contractors we have over 35 years experience in the trade. 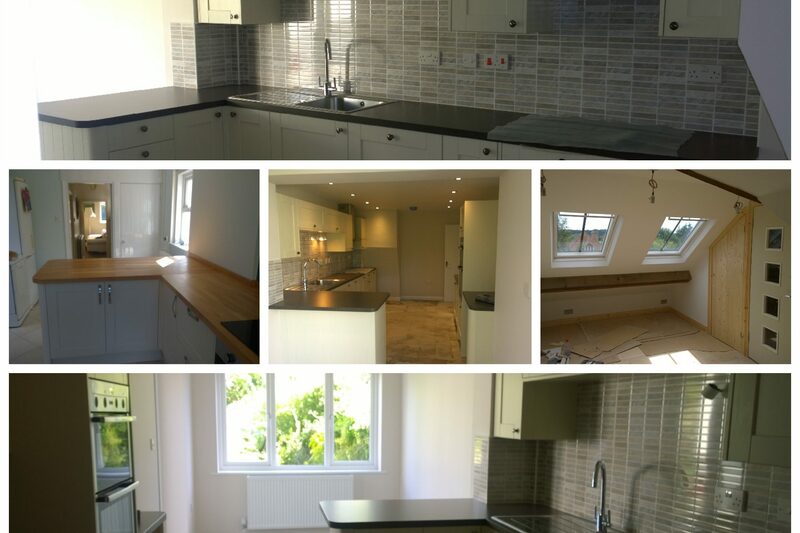 Specialising in many aspects of house renovation from full house refurbishments to smaller repairs, we enjoy all size projects no job is too big or small. 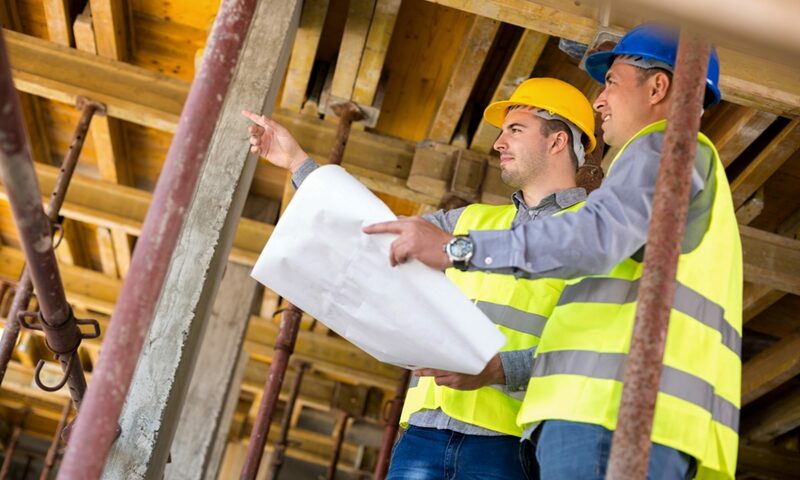 We are skilled in many areas such as building, kitchens, bathrooms, plastering and offer stone masonry services. 26th July 2017 Painting hallway, stairs, bedrooms and door panels installed. 3rd May 2017 Plastering, painting, carpentry, tiling, plumbing, electricity.